Plastics can be used to prepare fuel oil and fuel gas, which can reduce crude oil consumption. 1. 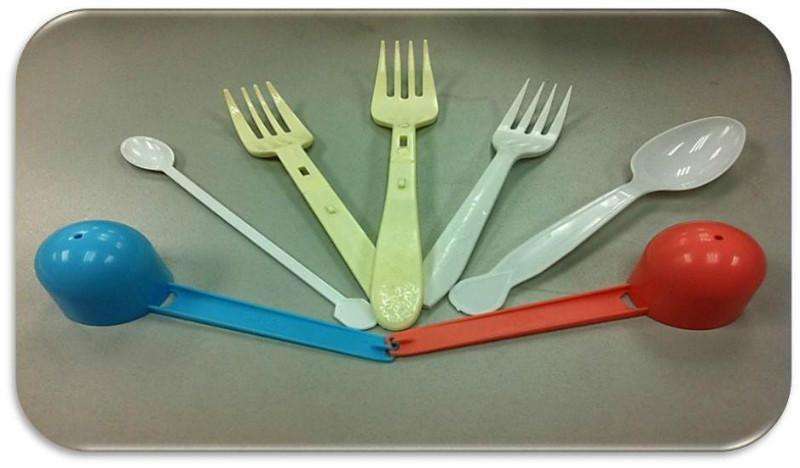 Recycling waste plastics, classification is very difficult, and not cost-effective. Plastics burn easily and produce toxic gases when they burn. For example, when polystyrene burns, it produces toluene, a small amount of this substance can lead to blindness, inhalation of symptoms such as vomiting, PVC combustion will also produce hydrogen chloride toxic gas, in addition to combustion, that is, high temperature environment, will lead to plastic decomposition of toxic components. For example, benzene and so on. Plastics are made from petroleum-refined products and petroleum resources are limited. Plastic buried underground for hundreds of years, thousands of years or even tens of thousands of years will not decay. Plastic heat resistance is poor, easy to aging. Because of its nonbiodegradable nature, plastic has become the first enemy of mankind and has led to the death of many animals. For example, animals such as monkeys, pelicans, dolphins and other animals in zoos will all swallow the plastic bottle No. 1 that tourists drop casually, and eventually die painfully because of their indigestion. Looking at the beautiful and pure sea surface, they come closer and take a look. It’s filled with all kinds of plastic garbage that can’t hold in the ocean, and in the intestines of many dead seabirds, there’s all kinds of plastic that can’t be digested. 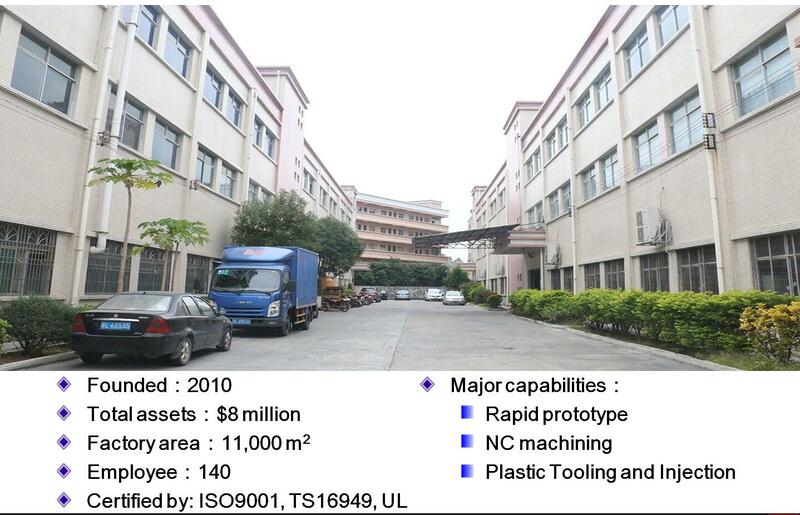 JasonMould Industrial Company Limited is a professional China plastic injection molding companyfor 3D Printing Rapid Prototyping Service,precision CNC milling service and custom CNC machining services,custom plastic injection molding or moulding company with mould and dies development and manufacturing. We offer various high quality metal die casting process service With our extensive experience of more than eight years in the industry, we provide the best casting solutions that can be customized according to your requirements. Add: LongGang Village,LongXi Town,BoLuo County,HuiZhou City,GuangDong Province, China.